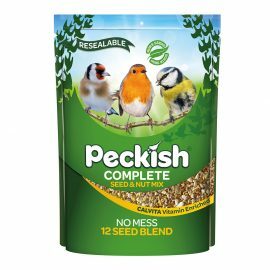 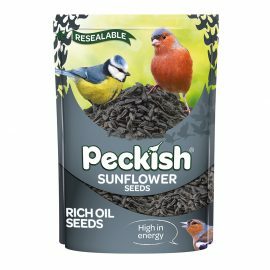 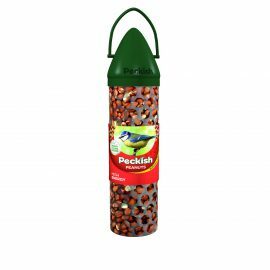 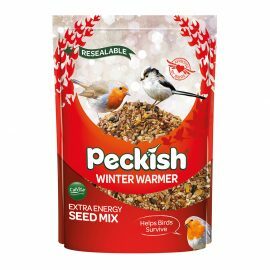 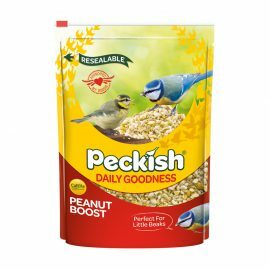 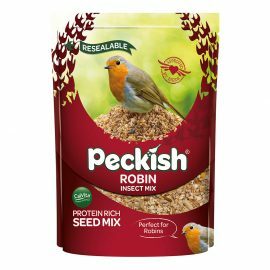 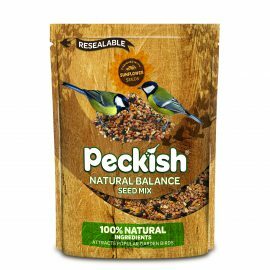 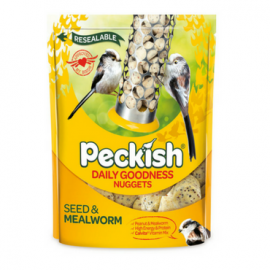 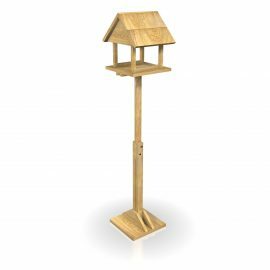 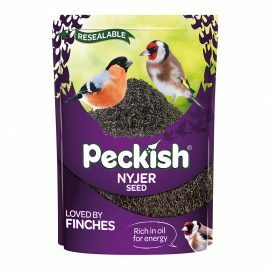 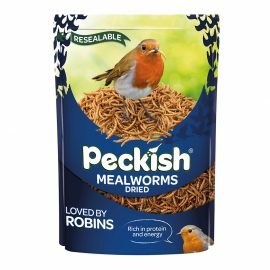 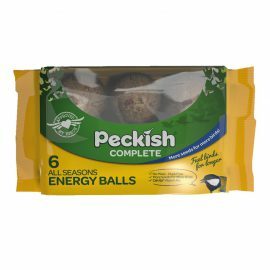 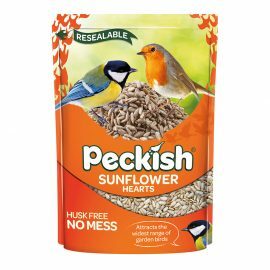 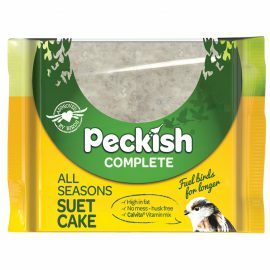 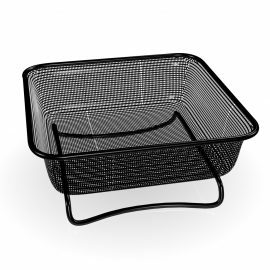 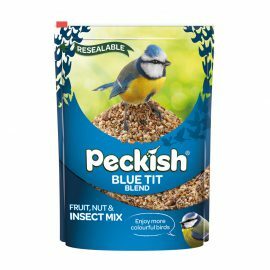 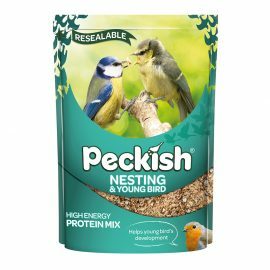 Our Peckish brand deliver a range of products for anyone wanting to feed the birds. 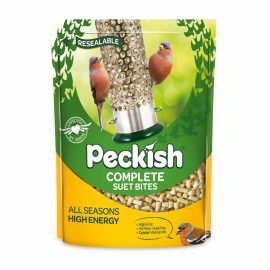 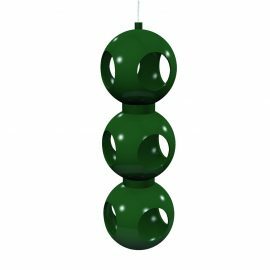 From bird seed, energy balls, peanuts, nest boxes and even bird tables. 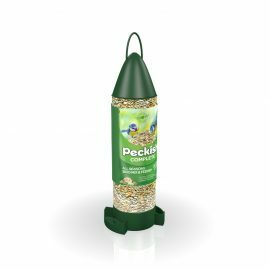 We've got everything you need to keep your garden birds happy and healthy and full of life!